Technology innovation is the bedrock of Hewlett Packard Enterprise (HPE) and our employees are the engine that fuels it. Over the past three years, we have been on a journey to rapidly transform the company to better align with changing technology trends and evolving customer needs. A critical element of this transformation has been the re-ignition of our innovation engine. Every HPE innovation comes from a team of individuals, each contributing their unique perspective, knowledge and experience to advance the way the world works and lives. The full power of our people is driving HPE’s success. A focus on Inclusion and Diversity helps to drive new business, fuel innovation, attract and attain the best employees. Our culture supports and inspires women in technical roles through the stages of their careers and lives as we continuously push the boundaries of technology to deliver life-enriching innovations that impact our customers, partners and the world. HPE has a long history of supporting and partnering with organizations that create, celebrate and support female innovators. A big part of HPE’s impact in the industry starts with supporting and growing technology and STEM interest in young women from early in their education, up and throughout their employment. One partner we amplify impact with is the National Center for Women & Information Technology (NCWIT). NCWIT is dedicated to increasing the meaningful participation of young women in computing and technology careers. NCWIT offers a number of programs that complement and supplement HPE’s efforts in this critical area. Since 2015, 47 college women have been recognized with the Collegiate Award. Each recipient receives a trip to the NCWIT Summit with a private networking reception. Winners receive $10,000 in cash and an engraved award; and honorable mentions receive $2,500 in cash and a covered certificate. Winners and honorable mentions hail from across the country, representing 30 different colleges and universities. Recipients of the Award for AiC, another component of the comprehensive AiC program, consistently report greater confidence, awareness of computing fields, motivation to persist, as well as less anxiety and uncertainty about computing skills when asked to describe the impact of the award. Furthermore, 91 percent of past Award for AiC winners report a major or minor in a STEM field while in college — 77 percent in computer science or engineering. 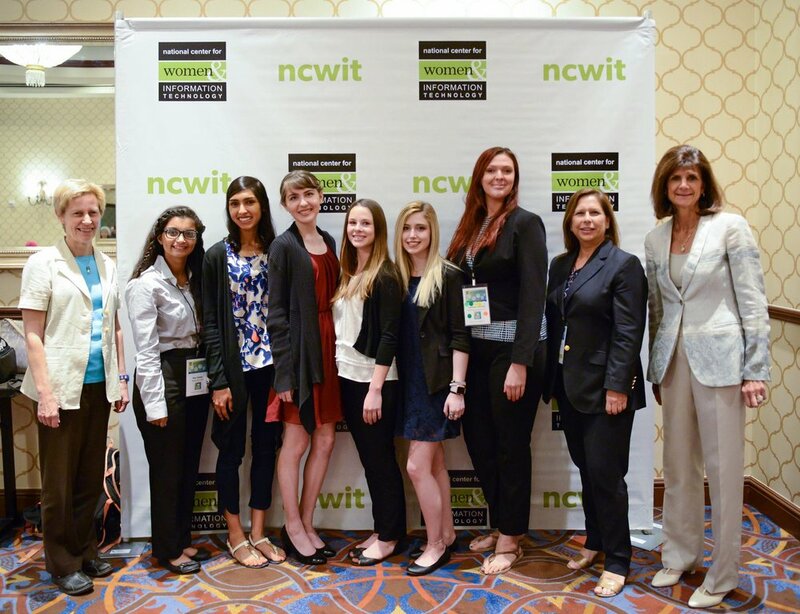 NCWIT Collegiate Award recipients often receive national media attention for their mobile applications, devices, visualization tools, and other innovations. 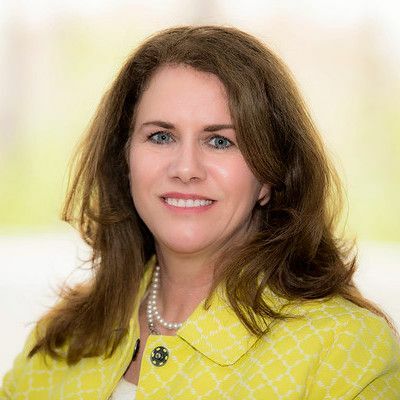 HPE Vice President of Quality Janice Zdankus serves on the NCWIT Board of Directors and is a visible example of leadership that is making a difference, making participation “real” and inspiring participation and outreach amongst employees. Janice provides input to NCWIT’s strategy and program directions, and brings ideas and best practices back to HPE. Janice will join NCWIT in honoring the 2018 Collegiate Award and Pioneer in Tech Award recipients at the 2018 NCWIT Summit. 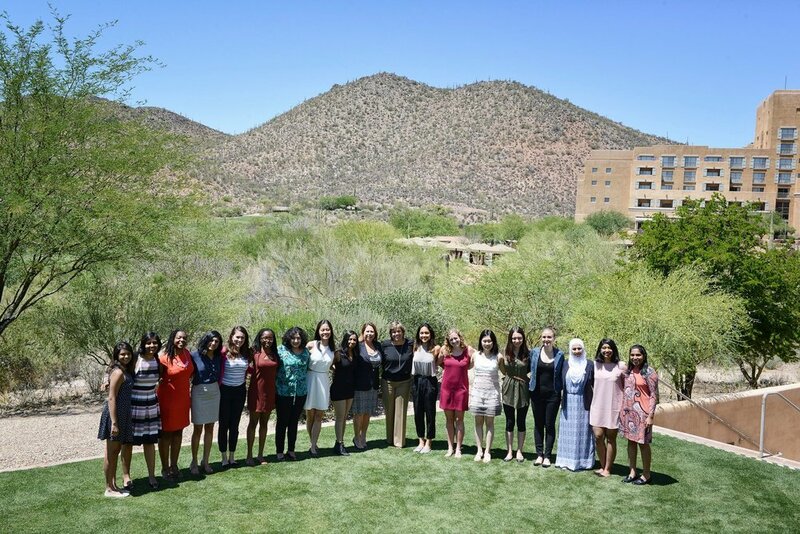 The NCWIT Summit is the world’s largest annual convening of change leaders focused on significantly improving diversity and inclusion in computing. Educators, entrepreneurs, corporate executives, and social scientists (both men and women) from across industries and disciplines participate in this one-of-a-kind opportunity. During celebrative times like Women’s History Month, elevating the technical women of today who are making history, is just as critical as paying tribute to previous generations of women whose technical contributions have proved invaluable to society and have inspired young women. This support and recognition is important to lift meaningful participation of all women — at the intersections of race, ethnicity, class, age, sexual orientation, and disability status — in the influential field of computing, particularly in terms of innovation and development. This year, Jill has taken a new challenge, addressing a societal problem of human trafficking. She is working with a local organization to give female victims of human trafficking career coaching and referrals to coding camps to break the economic cycle, supporting dignity and sharing hope..
An inspirational and motivational speaker, Jill has recently given industry keynotes on topics including IoT trends, diversity, employee engagement and work-life transformaiton. Jill has served on the Anita.Borg Partner Forum to select technical topics and source industry leading speakers for the Grace Hopper Celebration panel submissions. Follow Jill on Twitter @JillW_Sweeney and on LinkedIn www.linkedin.com/in/jillsweeney. Want to know the future of technology? Sign up for weekly insights and resources.